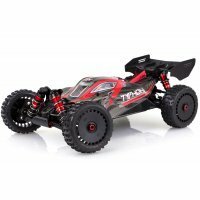 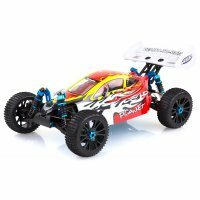 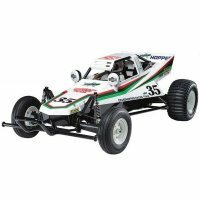 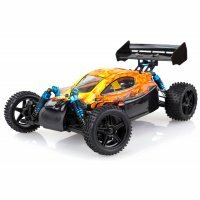 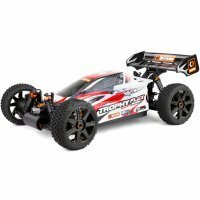 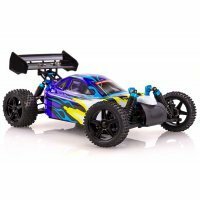 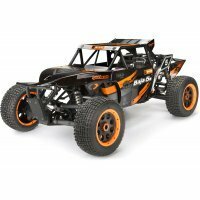 If you’re after a new RC buggy, we have a huge range to choose from. 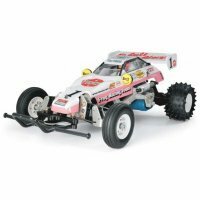 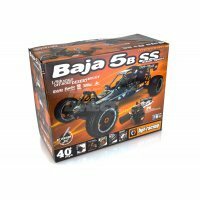 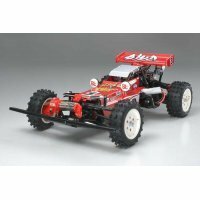 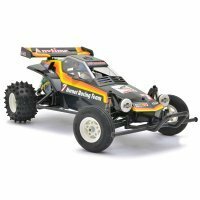 Anything from a small 1/32 scale buggy, perfect for indoor use, up to 1/5 scale off road buggy for more serious fun or competitive racing. 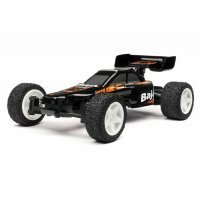 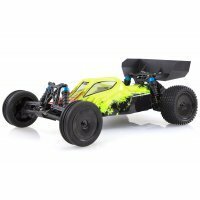 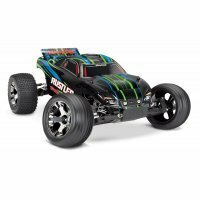 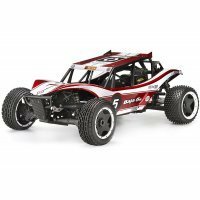 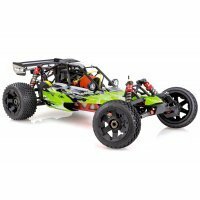 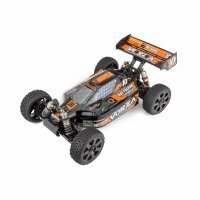 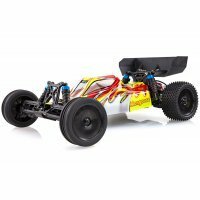 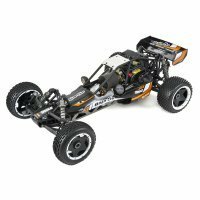 Something like the HSP 1/10 Grampus Electric Brushless 4WD RTR RC Buggy is perfect for the beginner. 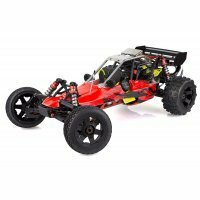 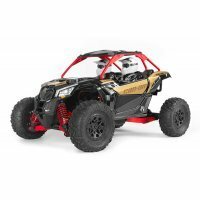 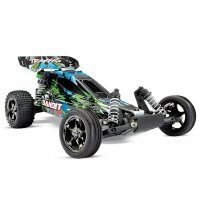 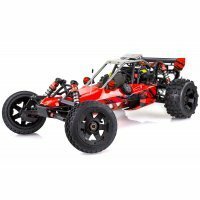 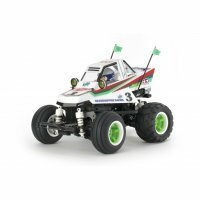 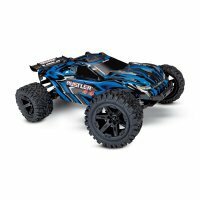 In 2wd or 4wd, Electric, Nitro or Gas RC buggy, we have something for everyone.